How can you avoid getting coal in your stocking this year? I know! Shop with deBebians.com for all your jewelry needs for that special someone on your list and you’ll be good to go! Holiday gift shopping for jewelry is easier than ever when you shop at deBebians.com. No matter what type of jewelry you are looking for this holiday season, we have it! Diamond studs, diamond necklaces, diamond bracelets, gemstone earrings, signet rings, morganite jewelry… we have you covered. Here a few of my top picks for this Holiday Season! 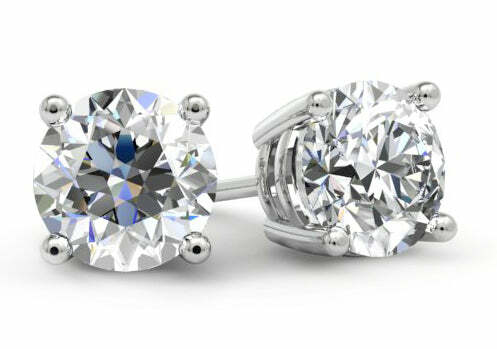 Diamond studs should be a part of every woman’s wardrobe. I chose our 0.90cttw option because they are very close to 1.00cttw, but they are priced lower. Currently our 0.90cttw H-I, SI studs are priced at $1989 while the 1.00cttw option (same color and clarity) is priced at $2363. Price-wise you notice a difference, but you really won’t in terms of overall size. 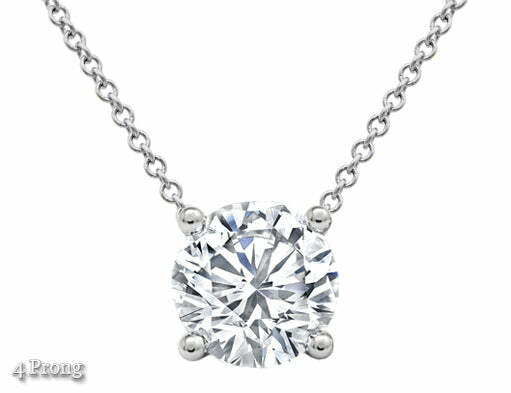 A diamond solitaire pendant is a classic piece that can be worn with everything! You can truly dress this up or down. Personally, I think the 0.50ct or 0.75ct option is just perfect. Grab this and put it under the tree for Christmas morning. I feel like you see morganite and rose gold everywhere which means that the special lady on your list has seen it too! 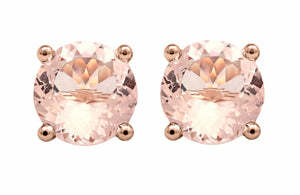 These morganite studs are 6.5mm each (similar to the size of a 1.00ct round diamond). Set these in rose gold and the peachy pink color comes to life. You will not get coal in your stocking if you pamper your loved ones with jewelry from deBebians. We look forward to assisting you this year for all your holiday fine jewelry needs.